Cult television shows demonstrate the link between media and identity through a shared knowledge of in-jokes. 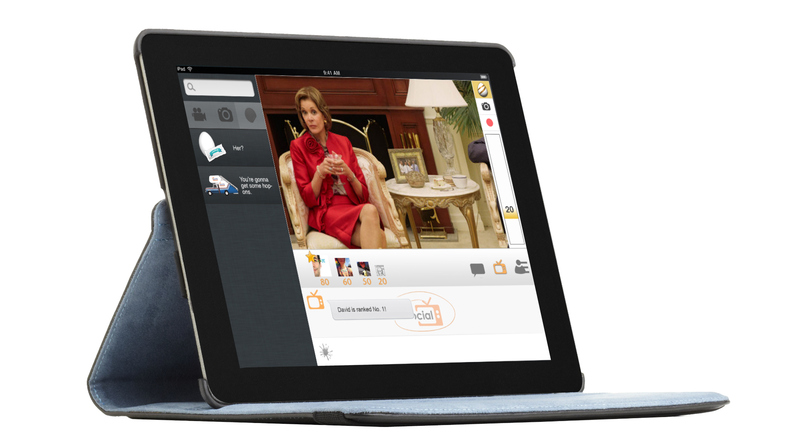 When many viewers multitask while watching TV, SocialTV is a web app that integrates video and chat functions to create a social experience while viewing Arrested Development. It maximizes the social affordances of cult television series through chatting with friends, game play, and interactors generating content based on in-jokes. Writers incorporate in-jokes and self referential humor throughout series, like Arrested Development. SocialTV exploits these layers of jokes and the competitive nature of superfans. The “easter egg” game allows viewers to unlock stickers and video clips inspired by these in-jokes. 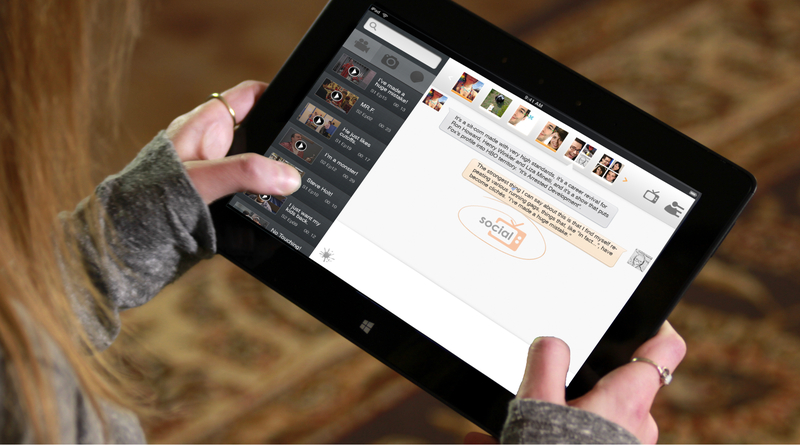 Before watching the show, viewers connects with their friends in, potentially multiple, chatroom environments. Items in the series are iconized as stickers and made available through repeated watching with SocialTV. Viewers can drag stickers from the menu onto the screen or use them in the chat. They can also take their own screen shots to capture their own in-jokes. Viewers participate in the easter egg game to score points and unlock stickers or video clips. The icon lights up when easter eggs are present. The first viewer to tap is rewarded with points and content.